As a subconsultant to AECOM, AE3 is providing architecture and engineering services for the San Francisco Public Utilities Commission’s Design/Build Sewer System Improvement Program (SFPUC SSIP). 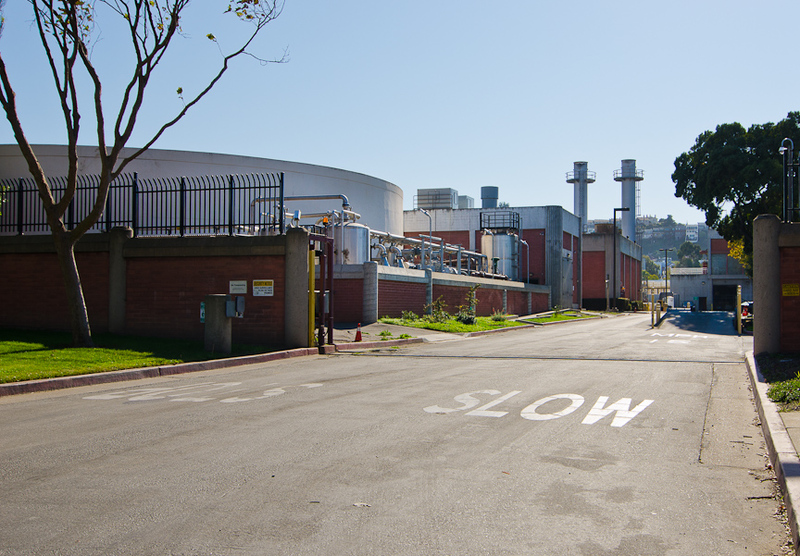 The SSIP is a collection of capital improvements that will help San Francisco meet the endorsed levels of service goals for regulatory permit compliance, system reliability and functionality, and sustainable operations of the City’s sewer system. The project requires the installation of significant amounts of underground infrastructure that will require the replacement of medians, streetscapes, and existing landscape. We are developing architectural, building and landscape guidelines and standards for the various design/build packages; developing master plans and preliminary designs for various deliverables; reviewing completed designs by separate design/build teams against the SFPUC standards, and determining the condition of existing facilities and their ability to be adapted to current or new program uses (e.g., anticipated cost to update to current program/code requirements, “renovate or replace” decisions, and option analysis). Together with the AECOM JV team, AE3 is helping to maximize the project’s opportunity to enhance the City of San Francisco by ensuring that the building and planning design is developed as a coherent whole, and providing mechanisms to ensure that the design intent is reflected in the various design/build projects. 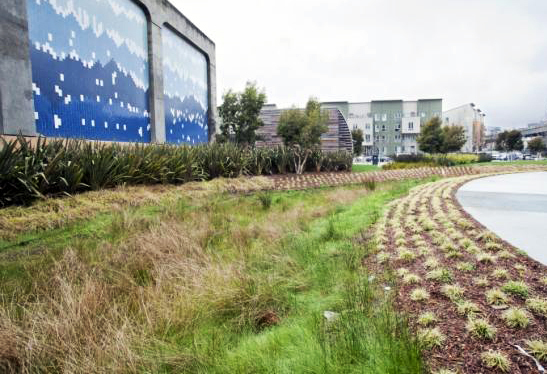 The team is working together to address a multitude of disciplines under a single contract that includes civil, architectural and landscape services, and will assure that the SFPUC meets their goals for this project without sacrificing time or quality.